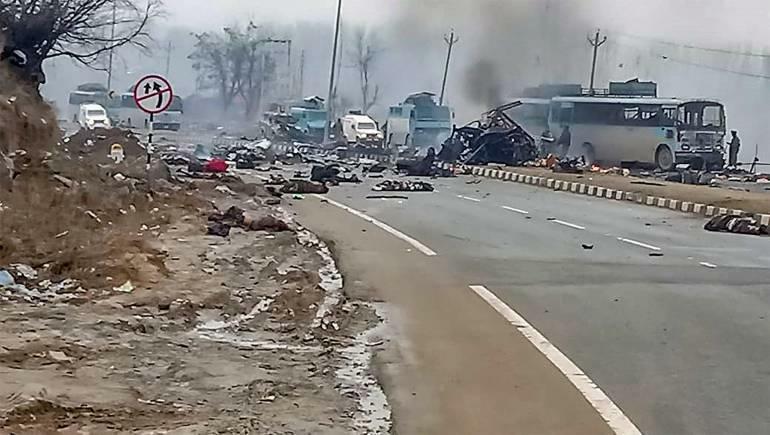 In retaliation to the Pulwama attack, India launched an airstrike on Pakistan's Balakot on February 26. 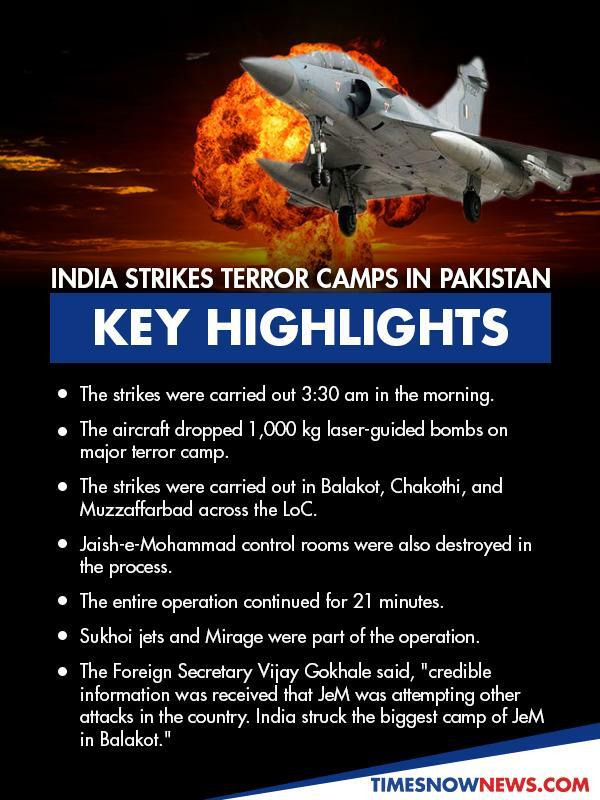 Pakistan retaliated by bombing Indian military installations. 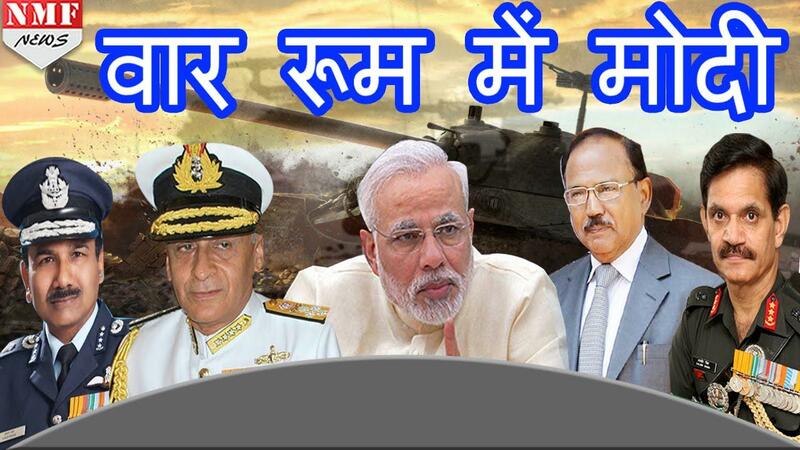 The Indian Air Force thwarted the attempt. Tensions have eased in the last few weeks. However, territorial disputes, Pakistan-based jihadist groups waging a hybrid war in India, increasing nuclear stockpiles, and the emergence of militant Hindu nationalism in India mean the next crisis is nearing. The question is when, not if.